While waiting for traffic to stop so I could cross in the crosswalk, a car followed the law and stopped for me. A white pickup truck, which I don't have the license plate for, proceeded to scream at the car and me. When I reminded him, it was the law to stop for people in the crosswalk, he proceeded to scream profanities at me. Enough is enough! Pedestrians need a light there so we don't get yelled at anymore. FYI...the location is not on Pleasant Street. It is the first crosswalk by Fellsmere Pond. Now there is no crosswalk...even temporary. Thanks for the temporary crosswalk. 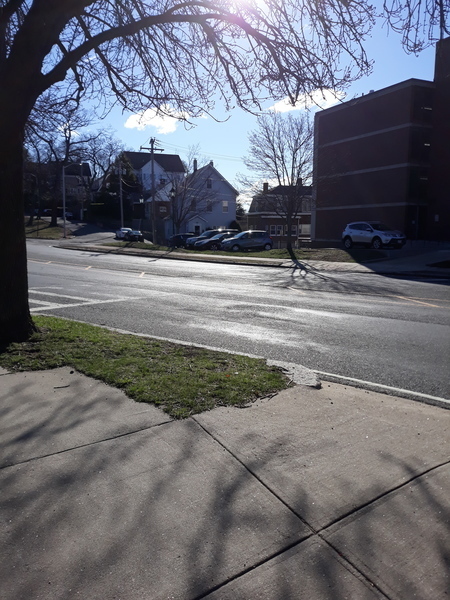 The traffic signal on the corner of Summer and Clifton Streets headed southbound (on the left) is not lighting up when changing from green to yellow to red. Thanks. This issue was recategorized from Street Light to Traffic Signs, Traffic Signals and Paint/Markings. 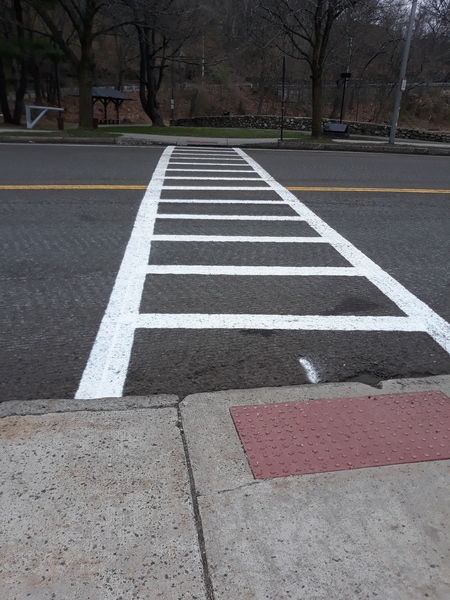 This issue was recategorized from Traffic Signs, Traffic Signals and Paint/Markings to Traffic Signs, Traffic Signals and Paint/Markings. 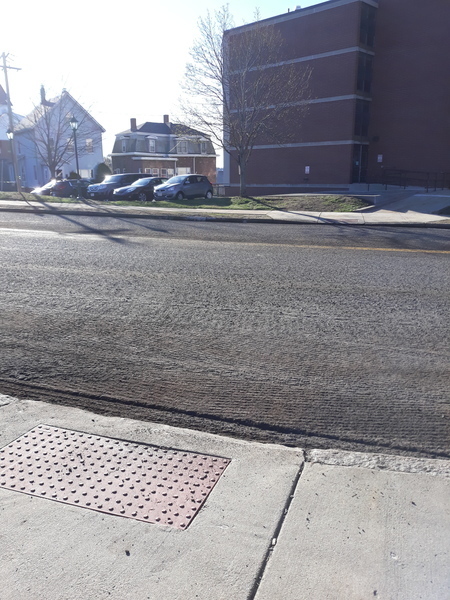 Multiple potholes are opening up on Glenwood Street as you turn right onto Summer Street. This is when you are on Glenwood heading towards Oak Grove. Please repair.